1 Bedroom Flat For Sale in London for Asking Price £295,000. 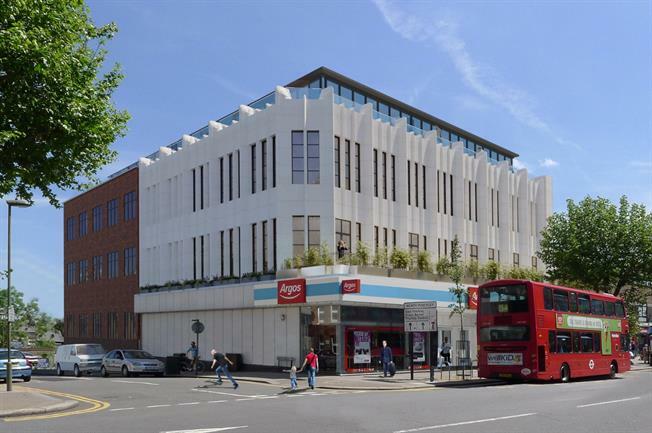 A unique development of 21 apartments in this striking building of Studio, 1 and 2 bedrooms conveniently situated for North Finchley with its range of shops and eateries with excellent links to Central London via a number of Northern Line train stations which are situated within the area. The development is ideal for First TIme buyers and young professionals. To arrange a viewing or for further information, please contact Bairstow Eves on 02084464236.